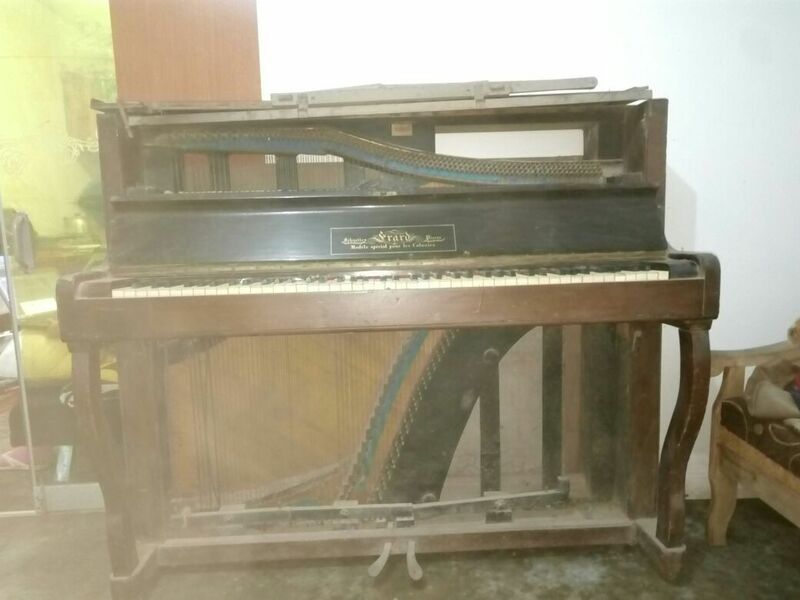 I'm from Lima Perú and I've adquired an old piano and don't know much about it, I read that is from around 1890 or 1900. 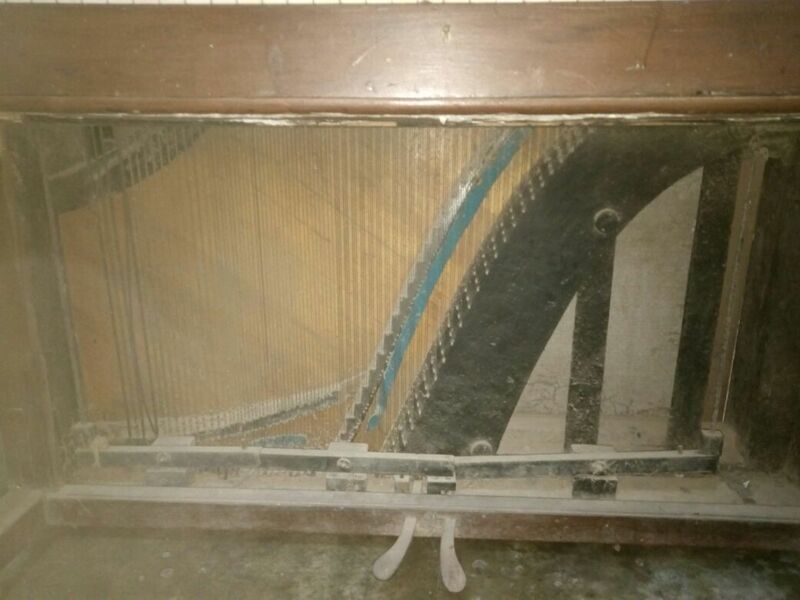 It has serial number #40084 and underneath has number 19. 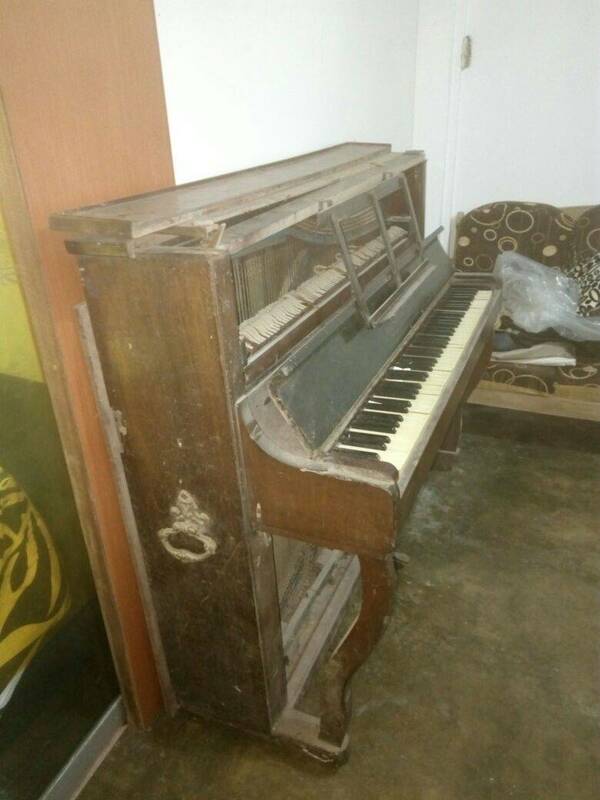 I would deeply apreciate any help to find more about this upright piano. 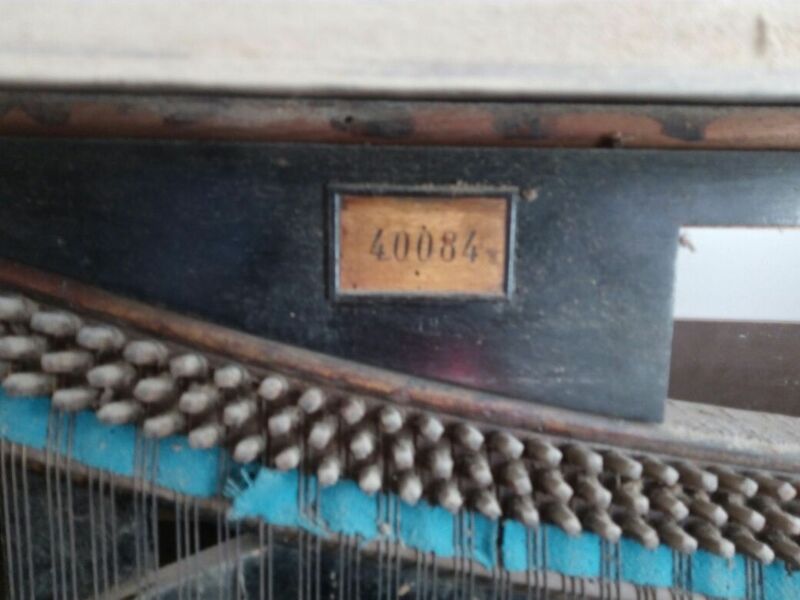 The Erard archives show that the upright pianos numbered 40082 to 40085 were bought by "Mr Hulsenbeck, in Lima". 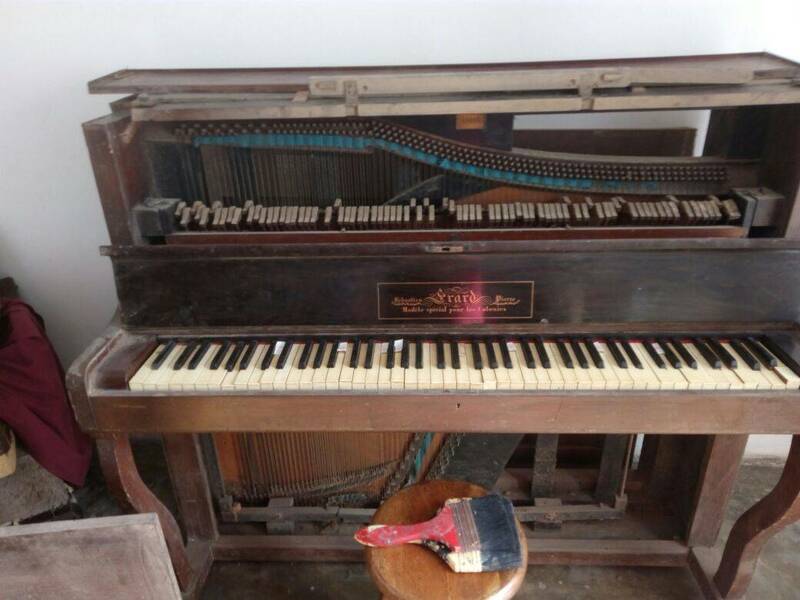 Your piano left the workshop in July 1867. I'll look a bit further in the Sales Book tonight to see if I can find anything else. 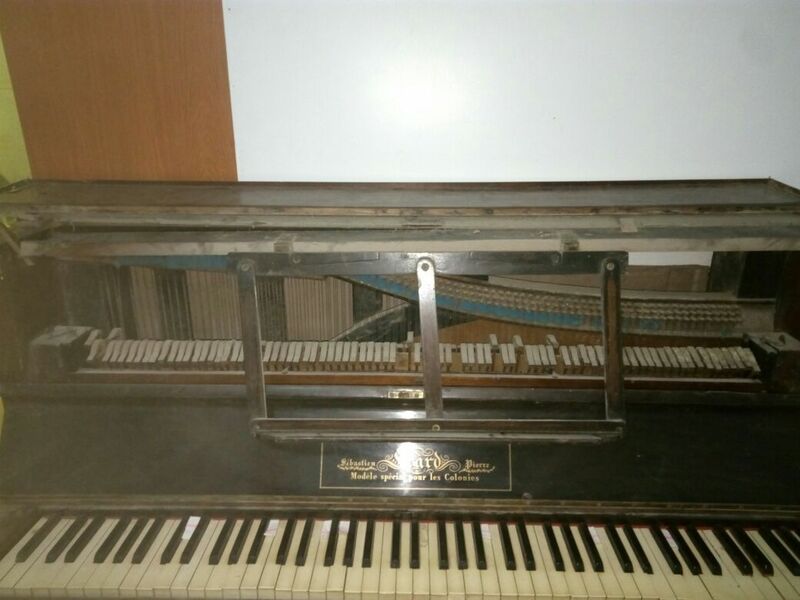 I guess that Mr Hulsenbeck was a merchant, or had a school of music, for buying so many pianos. 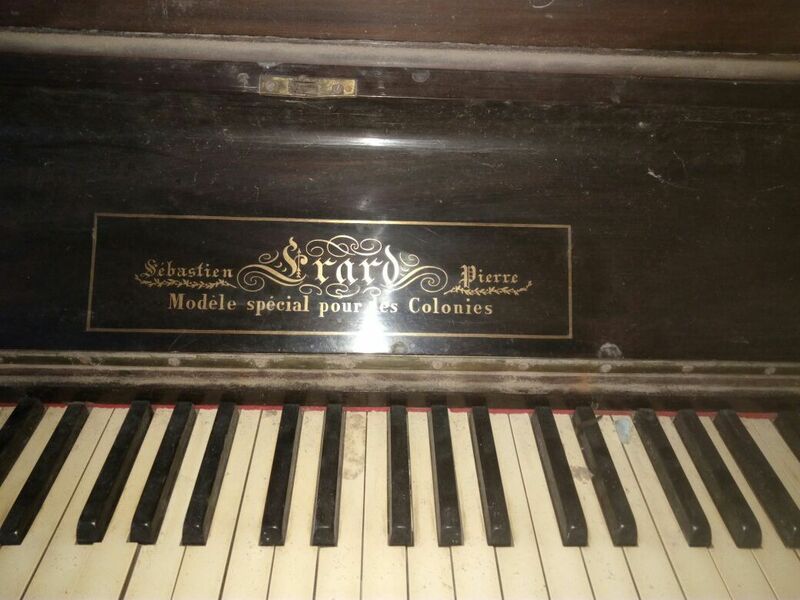 Erard used to sell a large number of pianos in South America. In the 1940's and early 1950's, a large part of the production went to Venezuela. Sebastian Erard & Co., Mufical Inftrument maker, 18, Great Marlborough-ftreet. In fact, there is a mistake on the pdf document that can be downloaded from the website. 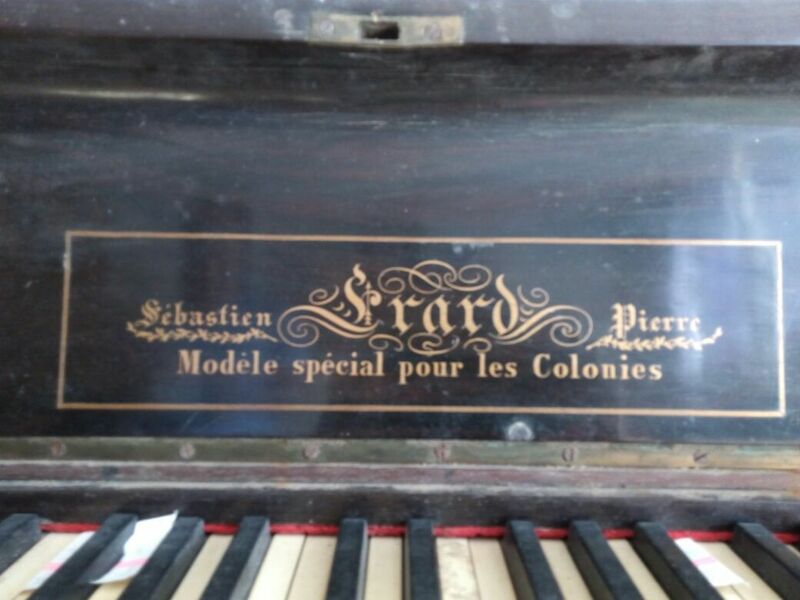 Sebasstien Erard started his London branch in 1792, to follow many of his French clients who emigrated. 1792 and 1793 were the hardest years for anybody considered a threat to the revolution. However, Sebastien went to London in 1786 for prospecting the local market. He probably found that the competition would be too fierce, as a number of English pianoforte makers were already well established there.